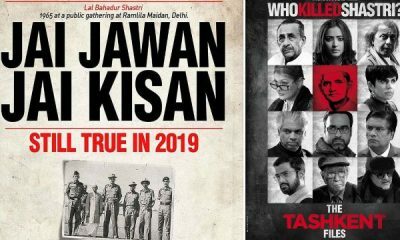 The B Town had two films released the passed Friday – Uri The Surgical Strike and The Accidental Prime Minister. Both the film had their own buzz but the way these have performed over the box office. Let’s talk about the former first. Uri featuring Vicky Kaushal and Vaani had a decent start in the first weekend. 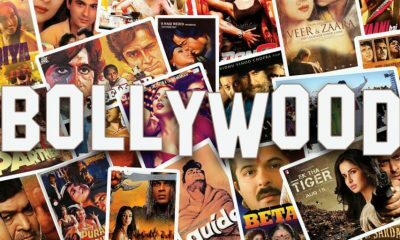 The film had a good buzz with its fierce action and thrill in the film based on a real-time incident happened in September 2016. The film scored 8.20 Crores on the first day, which is a decent figure for a film having less star value. The next way went higher than Friday and it scored 12.43 Crores on the second day. The third day went huge compared to the previous two days scoring 15.25 crores. So with these figures, the first-weekend box office collection for Uri – The Surgical Strike went to score around 35.88 Crores, which is an extremely good figure for a film with a debutant director like Aditya Dhar. 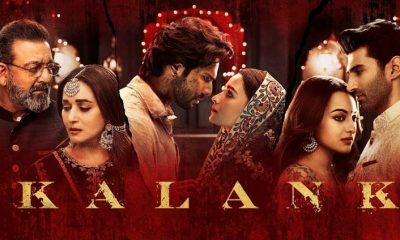 The film is based on the surgical attack of India Army to take the avenge of 19 Indian soldiers killed by Pak army in the LOC area on 29th September 2016. 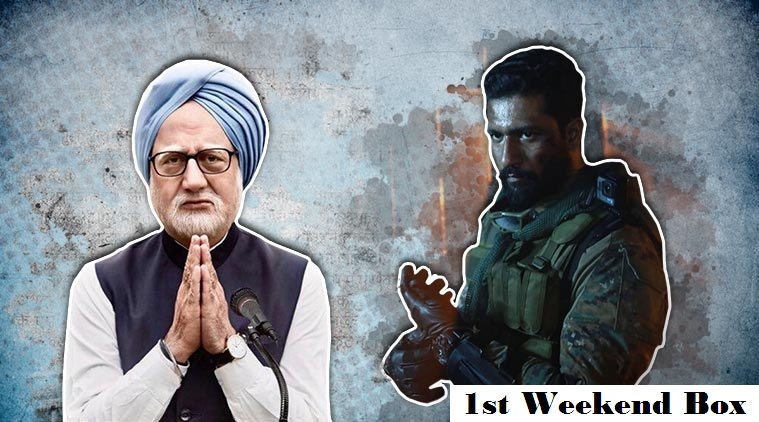 Despite the release on The Accidental Prime Minister starring Anupam Kher, Uri went unstoppable at the box office and likely to have a good value for money on the weekdays as well. Now, talking about the other film, The Accidental Prime Minister, it was a poor show at the box office. Despite a decent performance of Anupam Kher who played Dr. Singh in the said movie, TAPM failed to impress the audience. Perhaps it was the politics that reduced the entertainment value of the movie. The film scored 4.5 Crores on the first day followed by 6 Crores and 7.5 Crores on Saturday and Sunday respectively. Thus the first-weekend collection for The Accidental Prime Minister is around 18 Crores. The experts expect the film to perform average on the weekdays as it has sensed a massive kind of competition from the other film – Uri. Stay tuned to know more about this film and others only with us.